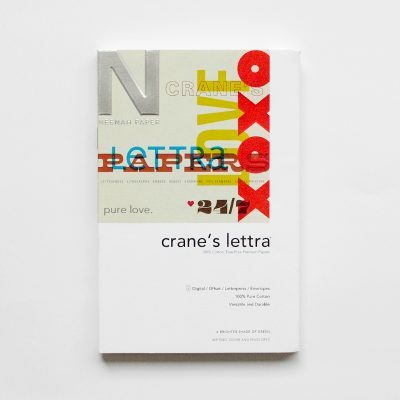 Soft and luxurious to the touch, yet strong and stable on press, the distinct, extra bulky “letterpress” finish of CRANE’S LETTRA® is rare in machine-made paper. 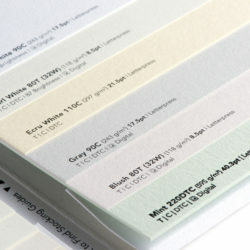 This 100% cotton paper was initially produced for the letterpress revolution. Available in cover weights and matching announcement envelopes (square flap). 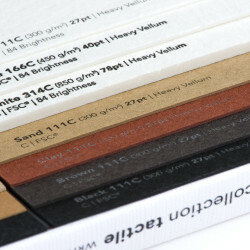 Category: LETTERPRESS PAPERS AND ENVELOPES. Soft, luxe and tactile. Crane’s Lettra was made for letterpress printing. The strength of the cotton fibers means it’ll perform well on press. It’s lush, soft-hand holds an impression well. 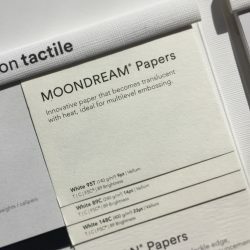 This paper is the perfect substrate for pressure-based print techniques like embossing, engraving, foil stamping – and especially letterpress printing. Crane’s Lettra is also available in digital sizes made to perform for digital production output. All the cost-effective advantages of short-run digital printing combined with the luxurious, bespoke feel of pure cotton paper. Who says creatives can’t have the best of both worlds? Since we know how hard the struggle is to find matching envelopes when working on correspondence and invitation projects, we’ve added matching envelopes to our Crane’s Lettra offering in announcement sizes from A2 to A10.